Pexip enables enterprises and organizations of any size to deploy and use video-based communication and collaboration. Its portfolio of products ranges from self-hosted cloud enterprise applications to cloud service video solutions. 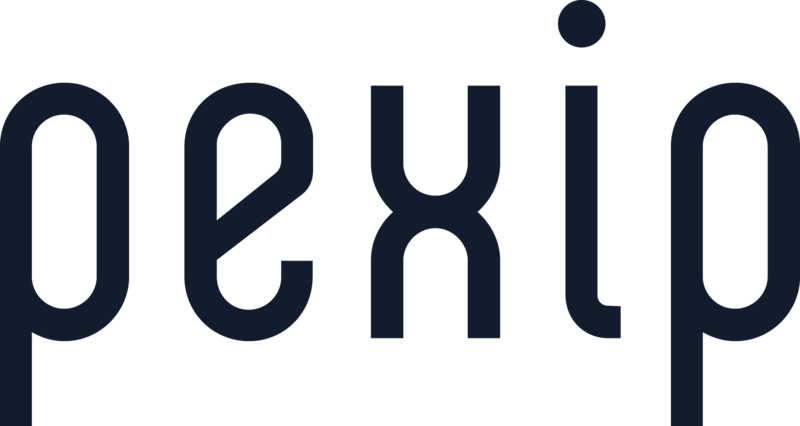 Pexip provides seamless collaboration between previously incompatible video and audio technologies such as professional video conferencing systems, Skype for Business, Microsoft Teams, Google Hangouts Meet, and WebRTC. Pexip’s software-based meeting platform can also be used as a foundation for service provider offerings. Pexip is headquartered in Oslo, Norway, and has main offices in London, New York, Washington DC., and Sydney, as well as sales offices across the globe.